Quality: Very well made. Leather finish around the wheel for better feel and grip. Pedals are actually not plastic and made very well. 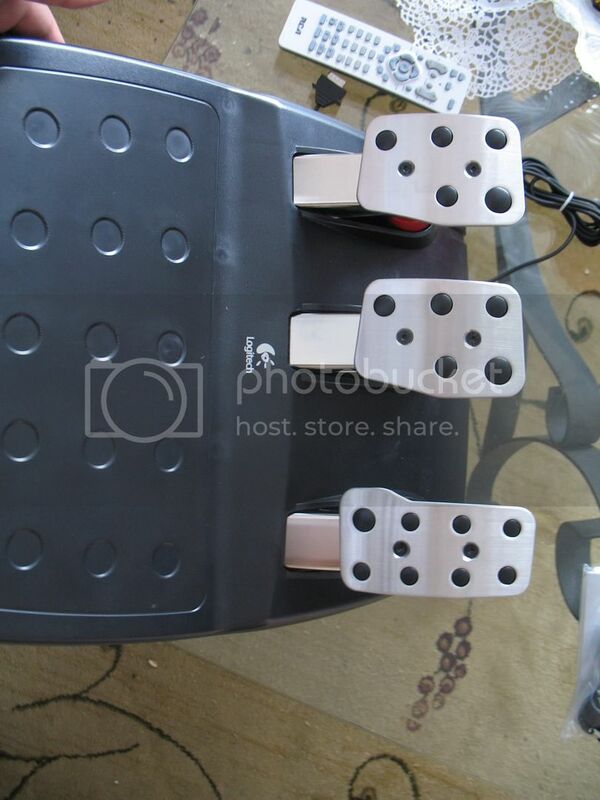 The amount of force pushed on the acceleration pedal and break pedal is different just like a real car, more force has to be applyed on the break pedals. 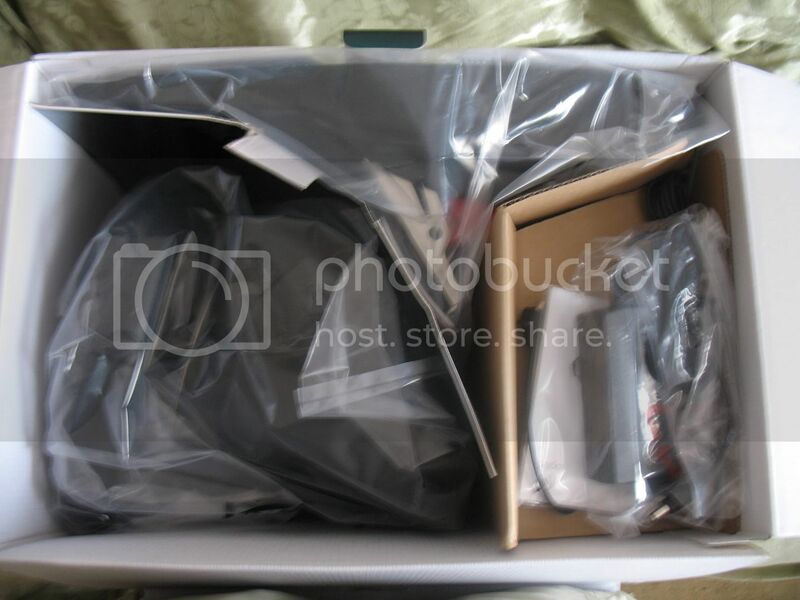 What You Get: Racing wheel, Acceleration and brake pedals a long with a clutch pedal, manual stick shift controller, Logitech Gaming program installation, Trial of R-Factor, Guide and instructions. My Summary: This wheel is very well made but it also lacks a few things in the manual stick shift controller. The gears you shift to are a bit to close, sometimes i can be in 5th gear and want to switch to 4 but i accidently go into the 2nd gear because the gears are a bit to close. The force feedback of the wheel is awesome and it definently does the job, the only thing that will make u feel weird is your pc chair not moving to the turns of the road and the bumps. The wheel also straightens itself out like a real car wheel would which is very great and adds that real aspect to some of your racing games. 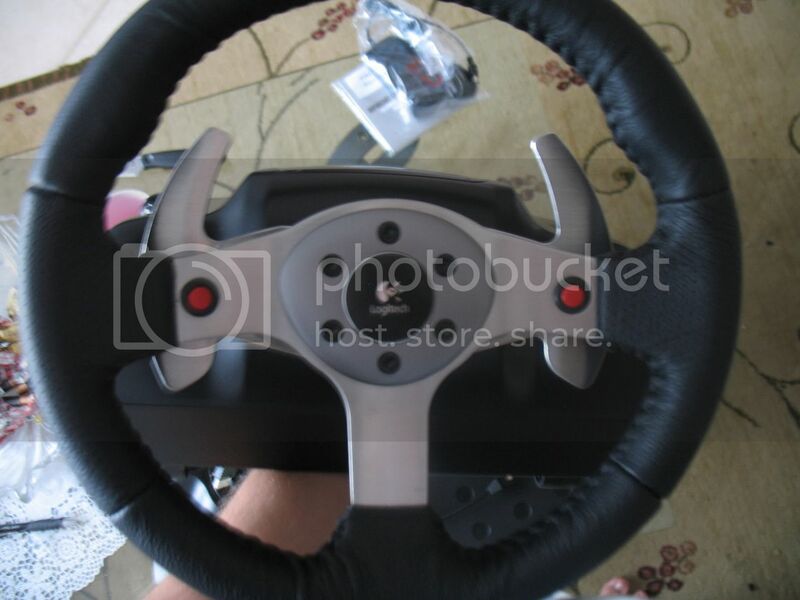 Reason: Lack of racing sims, you will only get a true racing experience with this wheel if you play live for speed, iracing, Rfactor, or GTR and to tell you the truth thats not much. I am a sim enthusiast and i love sim racers but their is a great lack of them and for those who think GRID is a sim, u r wrong. 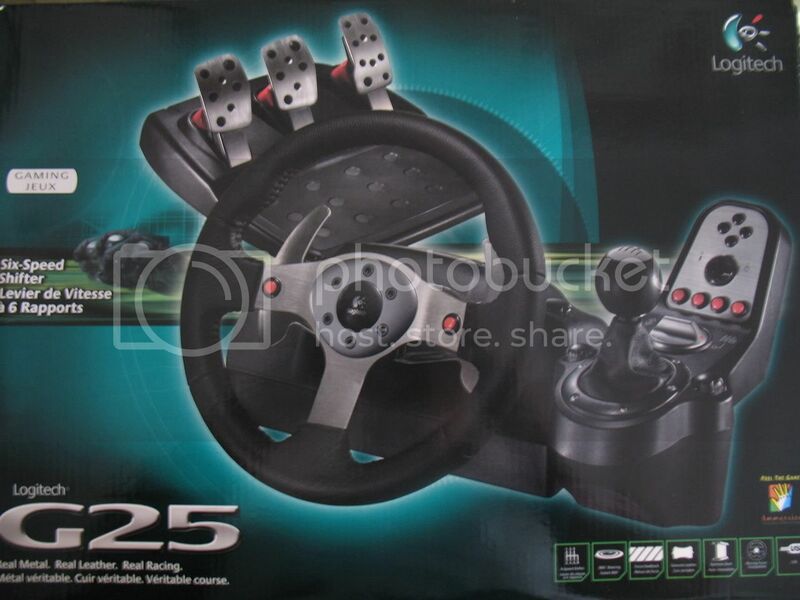 When playing an arcade racer such as GRID with this wheel u will not set any good lap times because the game is made to be played with a controller and it is very difficult to get used to the car feel because they are to twitchy and un-realistic. Also cant use the clutch in most arcade racers. 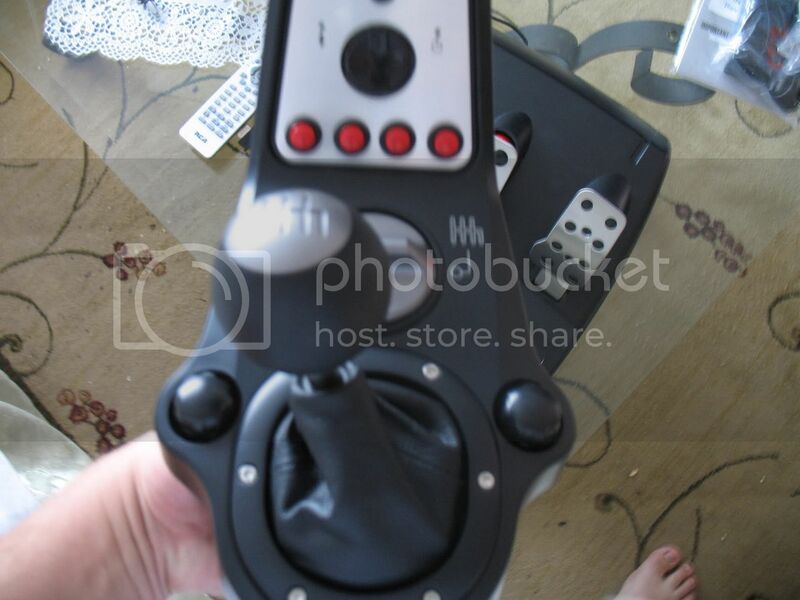 All In All: This wheel is great but not worth $300 due to the lack of sim games. The Quality is great and what u get is awesome but their is many things u can get for $300, a new monitor, GPU, CPU, mobo, etc. Please dont get me wrong, this wheel is awesome and i will not RMA it because im the type to stick to one sim but for those who just cant stick to one sim all the time or cant play sims, this wheel will be your great enemy.